There are regular endurance races, and then there are incredibly challenging races that have you jumping through hoops to get to the finish line - sometimes literally. The Savage Race is a mud race that is about anything but playing in the mud. Those who participate have to be fierce competitors to make it through the 25 obstacles that stand in their way. Unlike other marathons, triathlons and running races, the Savage Race is all about endurance and strength. Without a good combination of them all, there is virtually no way to get to the end intact. To train for the Savage Race, you have to think of yourself as a savage, untamed and “anything goes.” A good mixture of cardio training, resistance training, and weight training are not just recommended - they are imperative. Things like Plyometrics and circuit training are a great way to teach your body how to go from using slow-twitch muscle fiber to fast-twitch. If you don’t know what those are, or how to target them individually, then you might not be training the way you need to be. At Fort Lauderdale Personal Training we have the techniques you need to get you ready for race day. 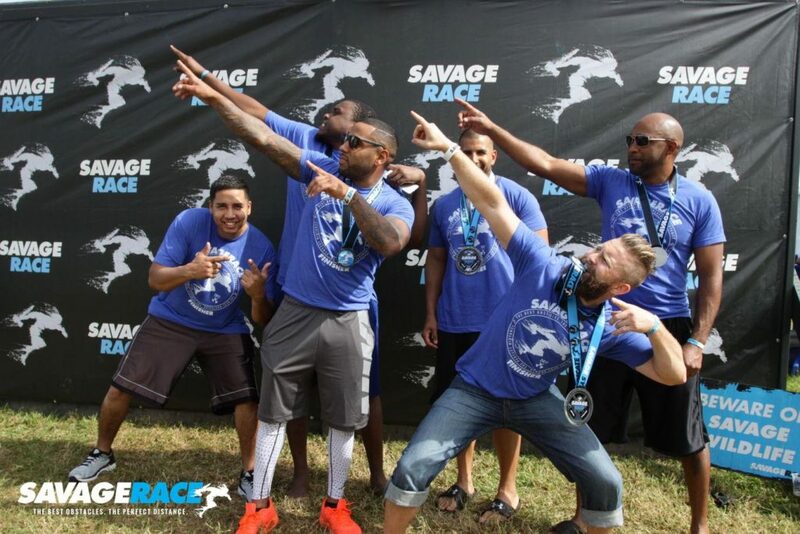 Using various types of equipment, exercise techniques, motivation, and encouragement, we make sure that you are training in the right ways - not just to excel on the day of the Savage Race, but also to ensure that you don’t spend most of your training time sitting on the bench and injured. Contact us today so we can devise the best exercise plan to get you out in front of the competition with your eyes on the prize.